If you’ve ever been kicked off a flight due to the airline overselling, you’ll already know just how frustrating and inconvenient it can be. Well, today we’ve heard it all, as it transpires that Air Canada agents were instructed to mislead passengers about overselling on flights. 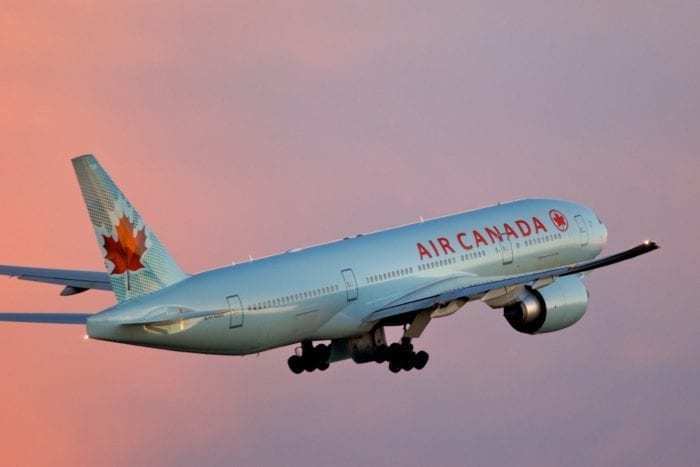 A former employee blew the whistle to CBC news this week, stating that he and his colleagues were instructed by Air Canada to mislead passengers in regards to overselling. He claims they were told to reassure passengers everything was fine, when they knew for a fact that person wouldn’t be getting on the aircraft. 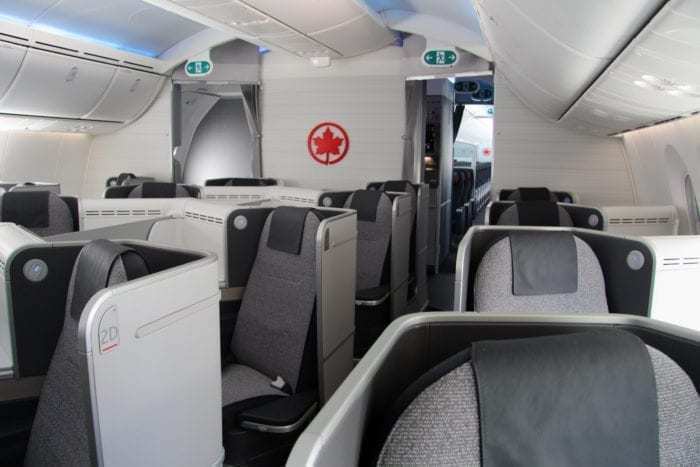 The former agent says that Air Canada mislead passengers all the time. He claims a flight could be oversold whether it’s within the US, domestic in Canada or a long haul international route. He says he quit his job because he couldn’t take the stress of constantly misleading passengers. He recalled to CBC news an incident involving a honeymooning couple who didn’t have assigned seats. They were on their way to Hawaii and he was forced to reassure them that everything would be OK. However, not all feedback has supported the complaint from these two employees. I worked for Canadian Airlines and then Air Canada. They must have changed the training because this is not something I was ever told to do. There is always the person that will pass on a problem but most agents I worked with were conscientious and honest. I was give GTE on my ticket once, @AirCanada staff was very open that I probably wouldn’t get on the flight. Very frustrating but they didn’t hide it. Complete lack of empathy was frustrating part. My teen son was bumped, ignored and bumped again by AC. He spent more than 36 hrs in Vancouver airport. We finally had to pay for a business seat upgrade to get him home. Our family will never fly AC again. Never. What do Air Canada say? She said that more than 80% of Air Canada’s flights in 2018 suffered through no-shows, with some routes running a no-show rate of close to 14%. 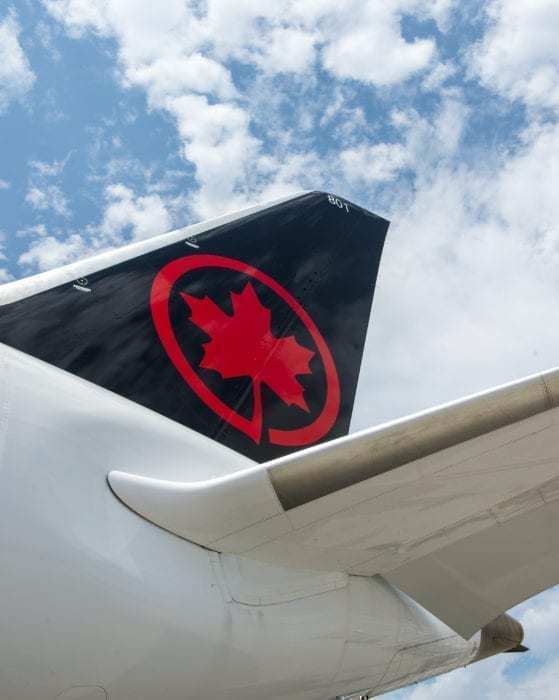 Out of the 51 million customers Air Canada flew in 2018, the CTA received just 106 complaints about being denied boarding, equating to around 0.0002% of their customers. Why are Air Canada overselling flights anyway? Overselling flights is not limited to Air Canada by any means. It’s a very common practice in the US and in other aviation markets around the world, driven by powerful statistics and, of course, money. Moving more than 900m passengers around North America every year is not an easy task; in fact, it’s a logistical nightmare. With profits increasingly under pressure from intense competition, it’s crucial for airlines to operate every flight at as near to capacity as possible. However, an average of 5% of flyers won’t turn up for their trip, and sometimes that number can be as high as 15%. That would make for a very expensive journey from the carriers point of view, and in an industry that can often run at a profit margin as small as 1%, it’s a chance they just cannot take. During Super Bowl season, for example, airlines can predict that almost every booking for the flight heading to the venue will be used. The same happens at Thanksgiving and Christmas, when people are committed to going to see their families. But, on your average travel day, people may miss flights for a variety of reasons. Perhaps it’s a traffic delay, a family emergency or illness that prevents them going. That creates a liability for the airline (if the ticket is flexible) as that passenger could turn up at any time, needing a seat on an otherwise full flight. Guaranteeing everyone will fly would mean only selling 180 tickets on a 200 seat aircraft, which doesn’t make any financial sense at all. The alternative is to oversell ever so slightly, based on the information they have about that particular trip. As a result, around 46,000 US travellers are bumped from their flights every year. But it’s not all bad, as those willing to take a bump are often well rewarded for their inconvenience. Compensation can include perks such as a night in a hotel, hundreds of dollars in travel vouchers or even cold, hard cash (that is, if they can actually get the money). In fact, some people make it their mission to get bumped off their flight just to enjoy the airline’s attempts at making it up to them.